Infinity Skin Clinic has the exciting new Beauty Booster treatment available to you with a promise to deliver fresher, younger healthier looking skin. BEAUTY BOOSTER is an advanced treatment which delivers skin hydration and elasticity in one easy step, and is suitable for the face and neck. 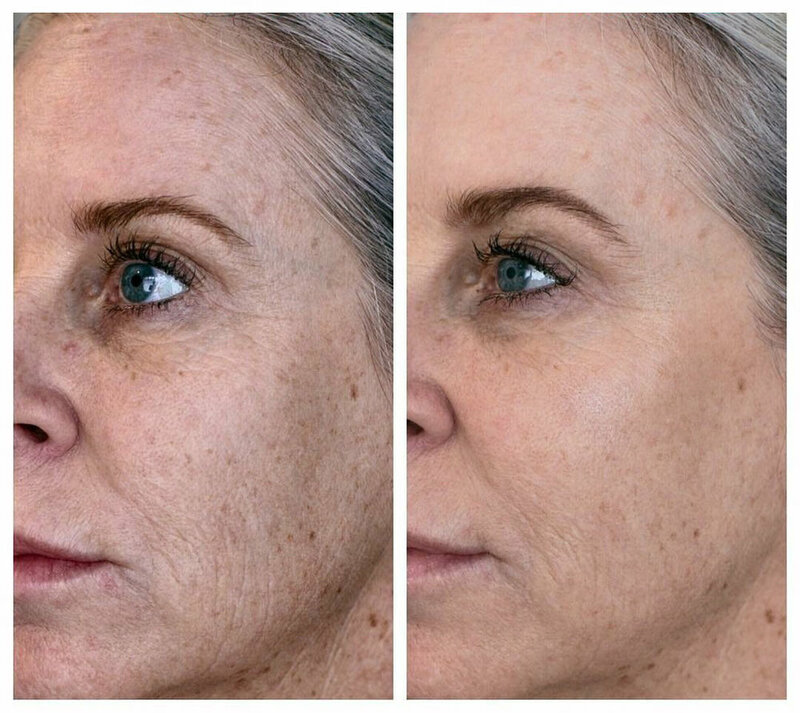 A BEAUTY BOOSTER program will have you seeing your skin glow in a way you have never dreamed possible. If you find you skin lacking good hydration resulting in a dull appearance and slight loss of firmness this is for you. This exclusive patented formula delivers a mix of highly concentrated dermal filler and essential nutrients into the skin. These ingredients in effect target skin hydration, offering antioxidant protection as well as tissue restructuring and cell regeneration. Your skin will be left looking radiant and healthy. Clinical studies have shown a significant effect on skin texture, roughness and volume of lines on the cheeks with the BEAUTY BOOSTER treatment. For optimum results be sure to follow the complete protocol over 3 sessions and add a maintenance treatment as soon as you need it. It can also be used in between or as a complement to other dermal filler treatments you may already be having. With a high patient satisfaction rate of over 90% patients were ready to repeat the treatment after seeing the results the BEAUTY BOOSTER can deliver. This is a fantastic option to treat your skin to the hydration it deserves or simply prepare your skin for a special occasion such as a wedding or milestone birthday. We invite you to come in today for a consultation to find out more about how the BEAUTY BOOSTER can give you the WOW factor.